Mph that’s what I like to hear. 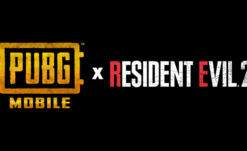 During a RE2 Remake event in Dubai, director Kazunori Kadoi and producer Yoshiaki Hirabayashi where asked about how long to expect RE2 Remake‘s story to be. According to them, it should take about ten hours — for each of the two campaigns. That’s a total of twenty hours, friends. Pretty nice step up from RE7‘s 8-10 hour total (as much as I love it, RE7 is a pretty short game). 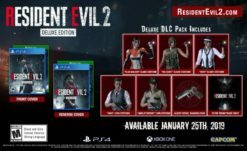 Of course, this will vary player to player, and longtime fans will probably be able to get it done a bit faster, but it’s nice to know just how much content to expect out of this game. 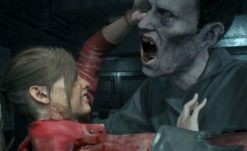 RE2 Remake is designed to be speed-runner friendly, of course (as already evidenced in the demo) so that time will absolutely fold in on itself as we all get better at it. My personal best time for any RE game is Deadly Silence (a very good port of the original RE to DS) with just under 31 minutes. This is all music to my ears, friends. 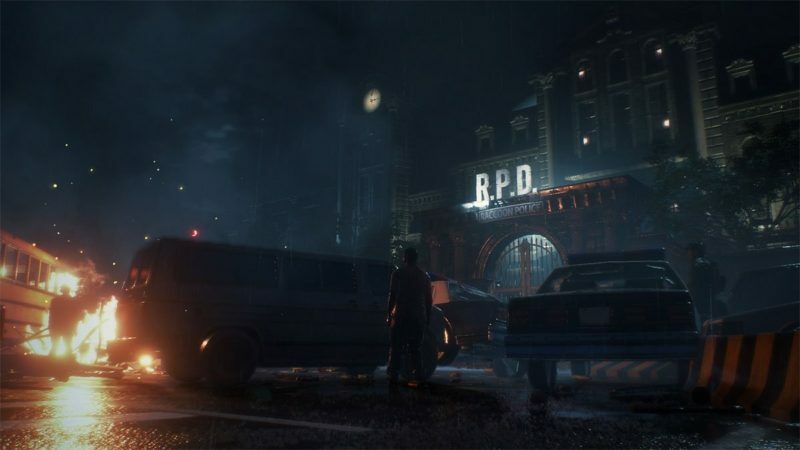 We are now of course officially in single digits for the RE2 Remake countdown (NINE DAYS!!!) so hold on to your butts!